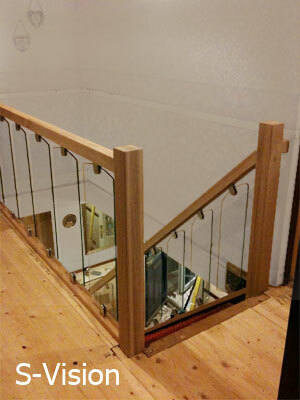 As one of the leading manufacturers on timber stairs in the UK Stairplan offer a unrivaled service in the supply of custom sized timber staircases, we supply - Joinery Manufacturers, Merchants, House Builders, Loft Specialists and the General Public. 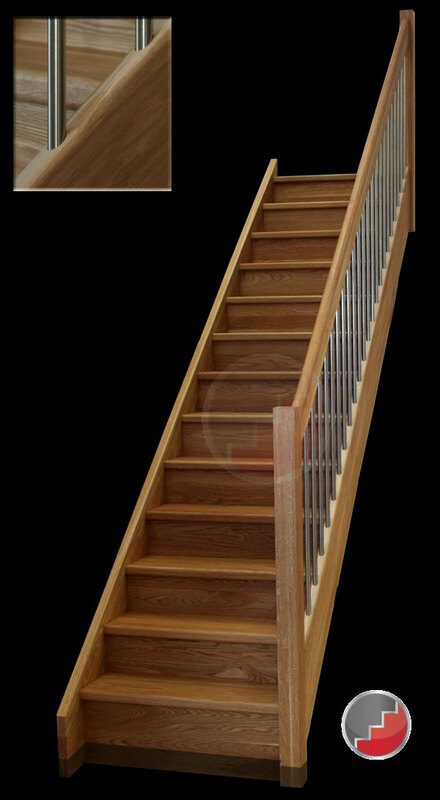 Above - Quality Oak Staircases . 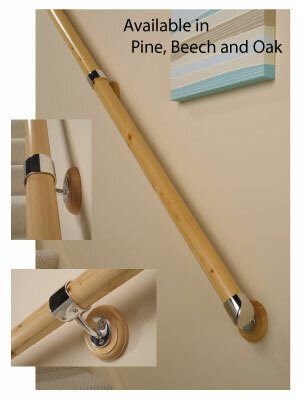 The Staircase above features our European style handrail, 40mm String and Tread sections with stainless steel balusters. 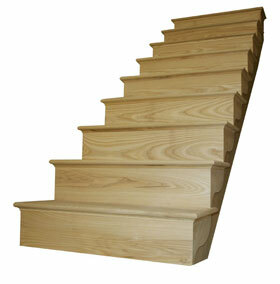 You can now order short straight made to measure staircases online. 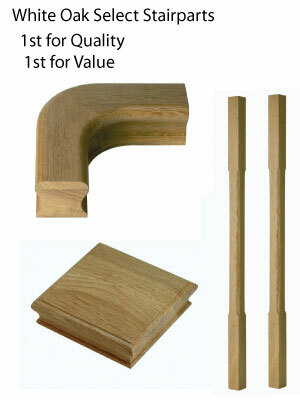 Stairparts As well as offering complete sets of stairs we also offer stair parts, We offer Stair spindles , newel posts handrails etc all at huge savings off the recommended retail prices.